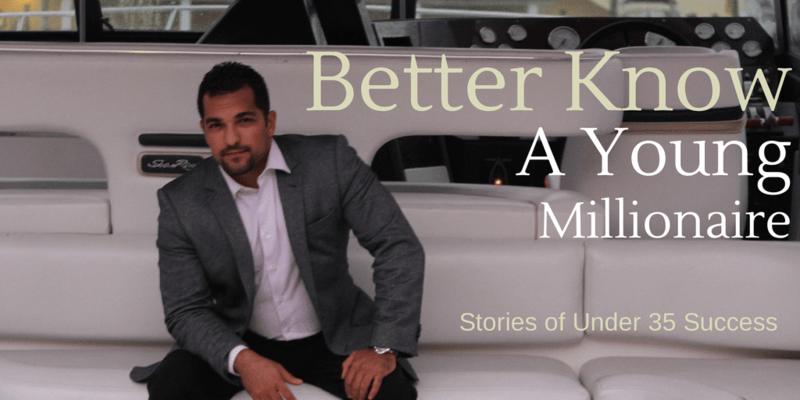 Welcome to the series homepage for Better Know a Young Millionaire. If this is your first time checking out the series, here’s what you need to know: My goal is to highlight young, successful individuals who’ve made over a million dollars and are willing to share not only how they did it, but what they’re currently doing with their money. Every young millionaire that I’ve talked to had something different and interesting to add to the equation. What I’ve learned is there is no “cookie-cutter” way to become a millionaire. In reality, there are infinite ways possible to do it.